How to view tfmini data on qgroundcontrol? I am using pixhawk with px4 firmware. 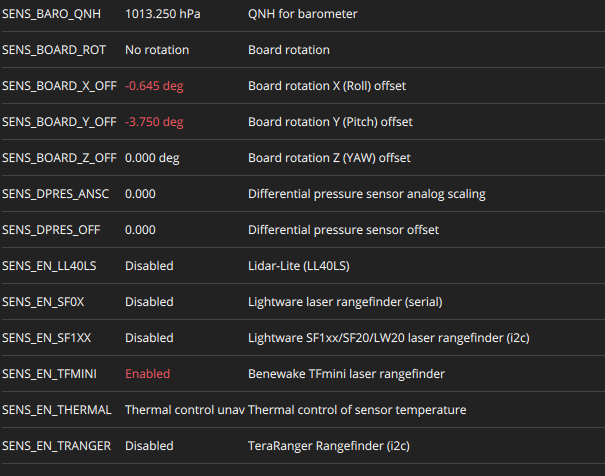 I need to view the data on qgroundcontrol that is recorded by tfmini . I have found out that by default tfmini driver does not start for certain configurations. Assuming you have it connected to serial 2 port, the driver should start. Use the analyze tool in qgc, now you should be able to view data in the distance topic. Also reverify your wiring is correct rx to tx, tx to rx. I have attached the screenshot of tfmini status. What is the name of the parameter in Analyze window where I can see the TFMini data? Am I correct to assume that the driver installation is done since the parameter SENS_TFMINI_CFG is showing in the parameters list?